Ever feel like your outfit is in between two different eras? Well, that's exactly the feeling I've got right now. My skirt makes me feel like I just stepped onto the set of "Clueless" and the top screams Teenage Witch. I find it quite enjoyable to pair more "loud" shades (i.e. : the hot pink shoes) with more neutral colors. It has to be something about my style because lately, I've began to take heed of putting together what I consider a dull and lifeless outfit. You know those outfits that I'm talking about-- those outfits' that didn't make it to your blog or those that you solely wear when you're going to Walgreens or Walmart or some store and when you put it together you completely disregarded how you looked. I have those moments and continue to have those moments. Sometimes during these what i'll call "A Blogger's Day Off Look" it soo bad that my hair will sometimes looks disheveled! Earth to Banke! You're a blogger! Don't blurt your fashion mishaps to the world. But, that's the thing about me, and blogging. 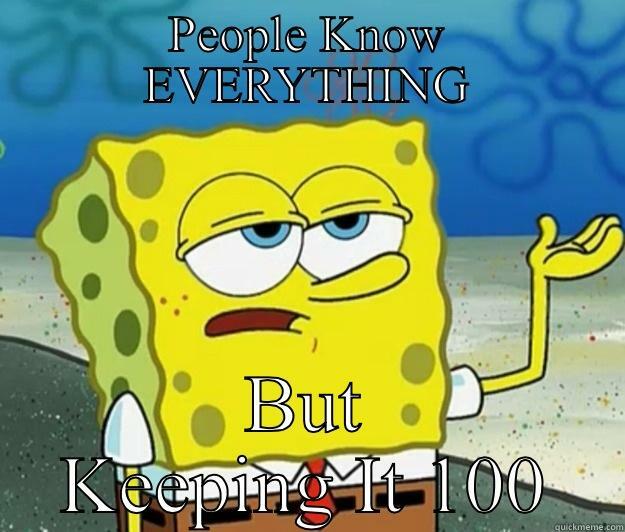 I like to keep it 100%! I refuse to paint a picture perfect image of myself on here. I don't want my blog to be a fairy tale take causes me to distance myself from other people. Before I continue on my rant of failing to paint myself as "picture-perfect" let's get back to talking about the outfit. I could talk all day on here if I wanted to but, due to my lack of time and wanting to get some food to eat, I'll stop here. Can you guess the price of the top and skirt? (Rhetorical question) I'll wait for it.... for those of you who decided to guess these two pieces were only dun... dun...dun... $13.00! Yes, believe it or not. I actually lucked out on the skirt and purchased it for 5 bucks whereas the crop top was only 8 bucks. I know some of you may vow against shopping at Forever 21 and may have reached the point where you can't even walk in the direction of the store but believe me when I say this, they have some awesome deals and if you want to different yourself from everywhere else you have to put together pieces that you usually don't see people putting together. In many cases these are the items that are left untouched in the store which in many cases people may not know how to style it. I'll end my little facts about this look with this---it doesn't take a lot of money to look great!